 Board and Management | Co.As.It. Community Services Ltd.
Career in senior commercial and government management roles. Malthouse Theatre; National Heart Foundation; Market Research Society. Since 2004, Committee member since 1999. Practicing Solicitor since 1983. Sole Principal of own legal firm. Qualifications in IT and Programming. Member of COMITES; Executive on several Bodies Corporate. Former MD of long standing family owned national transport company. recipient of two Government Quality awards. Over 40 years’ involvement with community associations. Expertise in banking and construction including Accounting and Management.